Thu., Aug. 16, 2018, 5:17 p.m.
Gonzaga will face defending national champion Notre Dame in the opening game of the inaugural Vancouver Showcase at noon on Nov. 22, organizers announced Thursday. The Bulldogs, who went 26-7 last season en route to winning the West Coast Conference regular season and tournament titles, will face the Fighting Irish for the first time since a 70-61 loss in the Holiday Hoops Classic in Seattle in 2010. The loaded eight-team field at the Vancouver Convention Centre also includes 2017 national champion South Carolina, Pac-12 power Oregon State, Drake, Rutgers, East Tennessee and Western Kentucky. 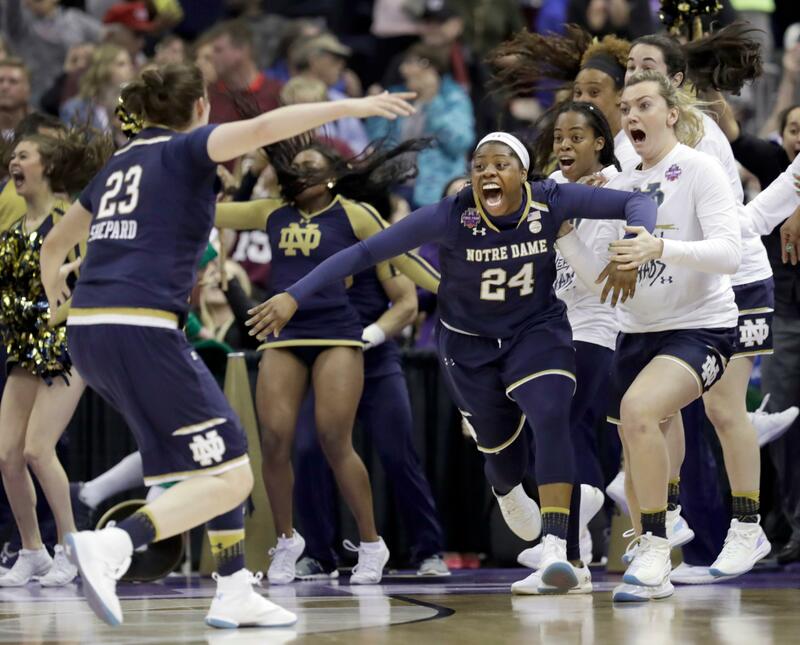 Last year, Notre Dame beat Texas A&M and Oregon in the Spokane Regional to reach to Final Four. Semifinals are set for Nov. 23 and the title game on Nov. 24. Friday’s semifinals will be played at 6 and 8:30 p.m. Saturday’s evening session featuring the championship/third place games will tip at 5 p.m. Published: Aug. 16, 2018, 5:17 p.m.